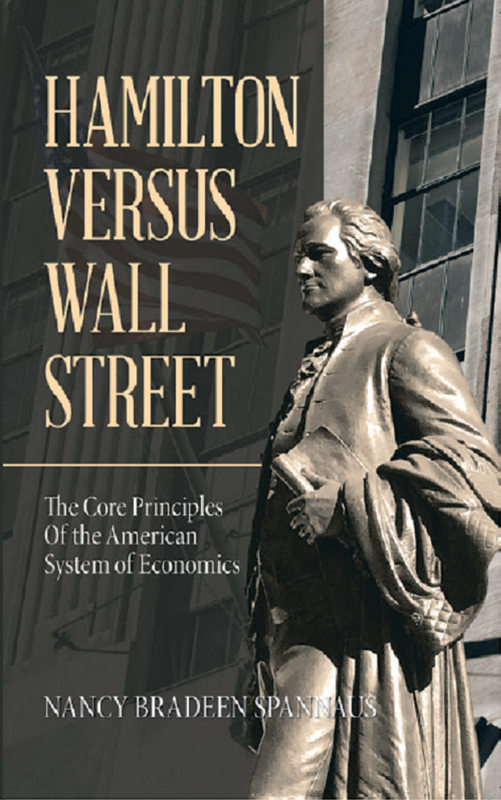 Author Nomi Prins will be one of panelists at the Glass-Steagall webinar Sept. 26. The House legislation for Glass-Steagall (H.R. 790), Rep. Marcy Kaptur’s Prudent Banking Act of 2017, currently has 57 sponsors, while the Senate bill (S. 881), Sen. Elizabeth Warren’s 21st Century Glass-Steagall Act, has 9 in toto. Despite the increasing density of warnings about a potential debt blowout in a world financial system more over-extended than it was in 2007, no new Congressional sponsors have been added to these bills for nearly two months. According to the Our Revolution announcement, the group is joining with Public Citizen and Americans for Financial Reform to sponsor the event, which is aimed at educating all citizens on the pressing need for Glass-Steagall reinstatement now, and mobilizing them to pressure their Congressmen to sponsor the legislation. The webinar itself will be hosted at AFL-CIO offices in Washington, D.C.
To join the webinar, individuals must register at this address . More information can be obtained by calling 419-704-1863. Americansystem now will feature a major report on the event. To get notification of our report, check the subscribe button on the lower right of our home page.